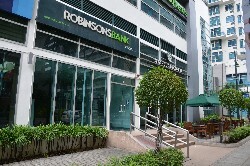 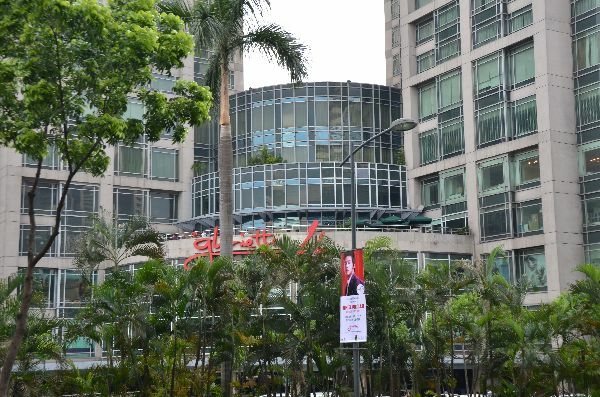 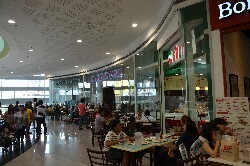 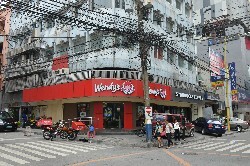 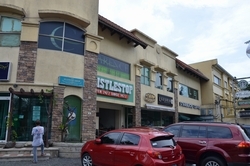 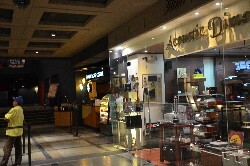 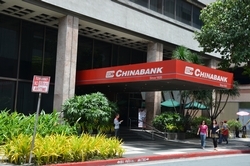 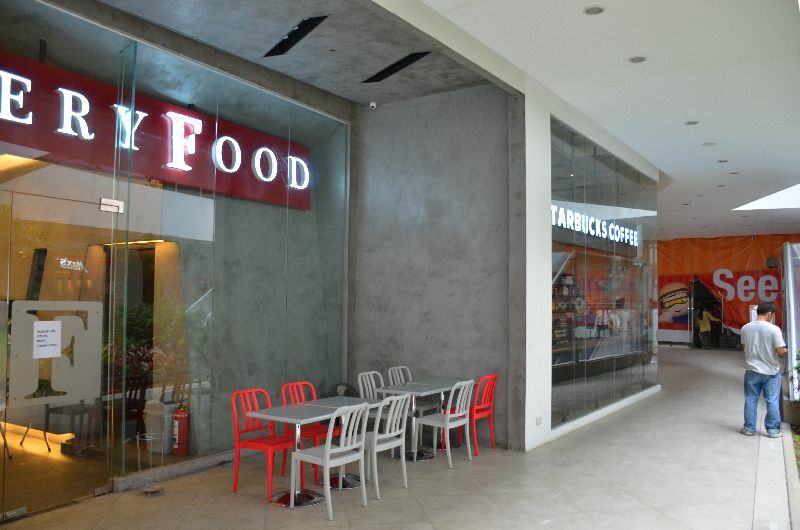 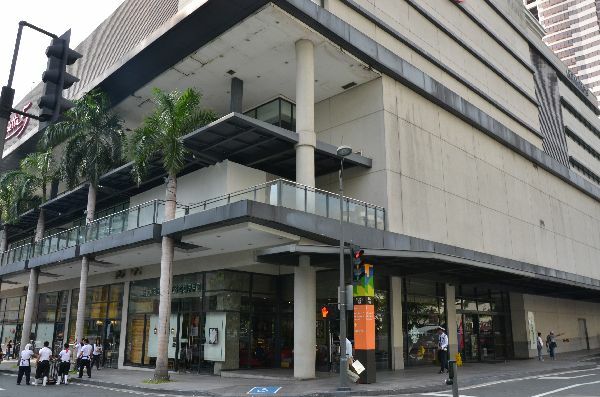 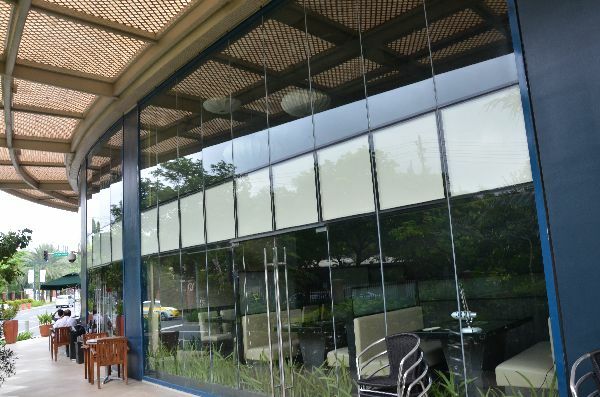 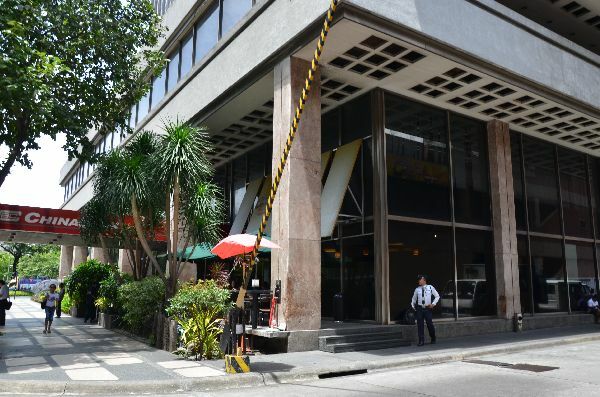 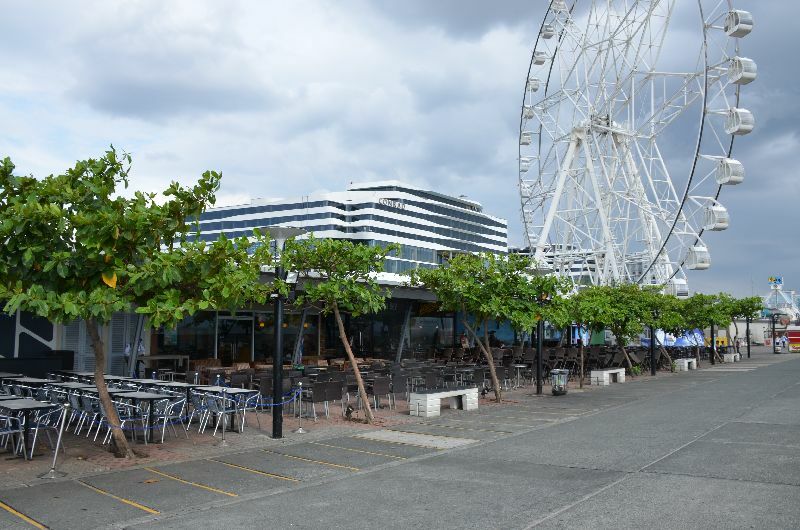 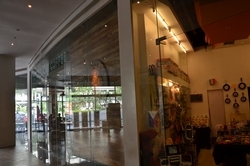 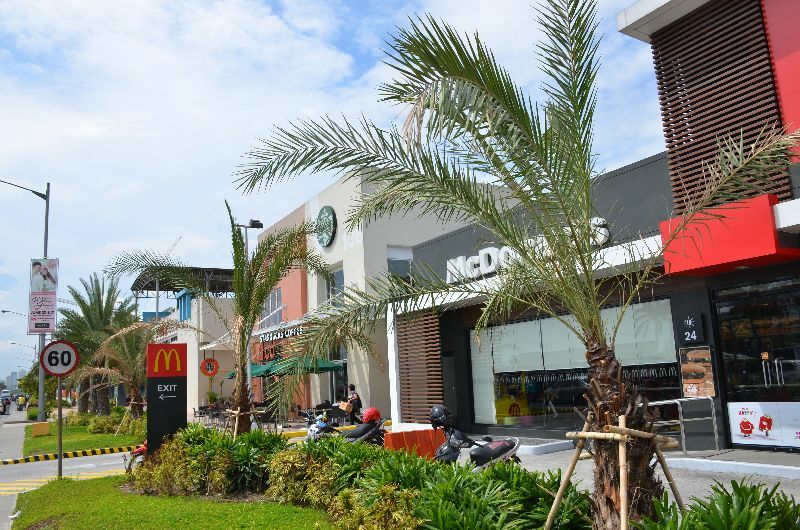 This store, besides being the first in the Philippines, benefits from a recent renovation that gave it a rather unique design. 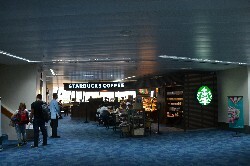 Look for a series of tapestries on a wall, on the upstairs lavel, and also a tall column adorned with photographs of Starbucks partners in action. 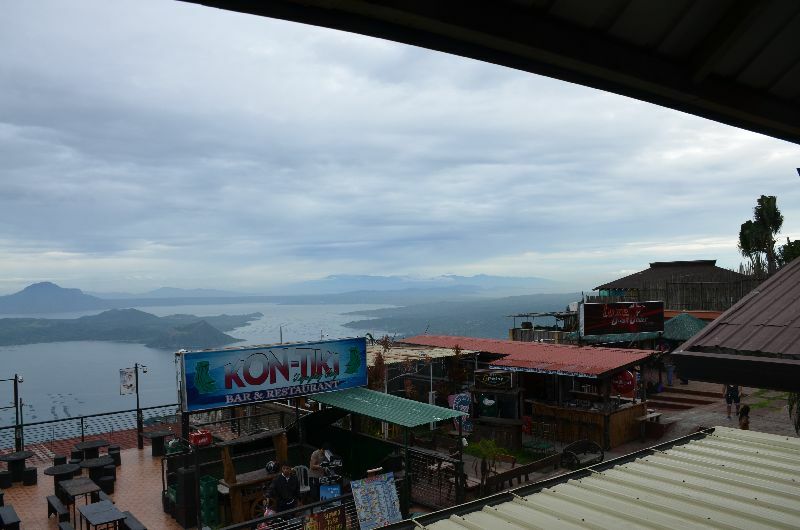 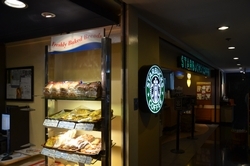 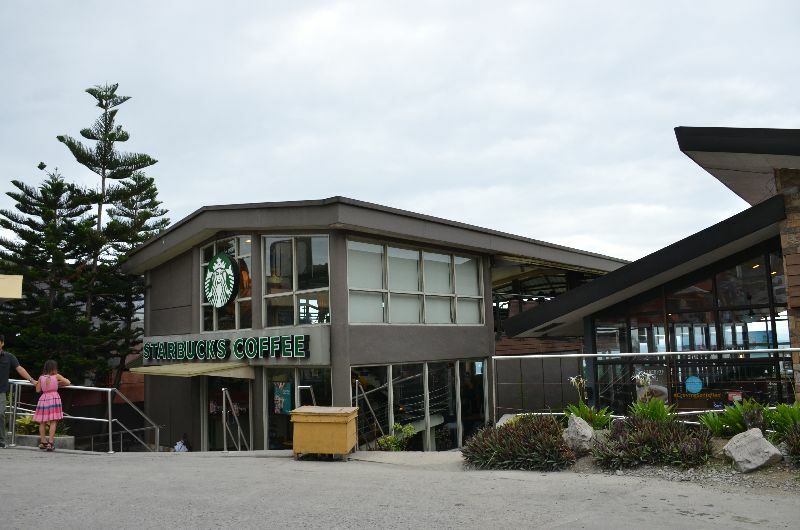 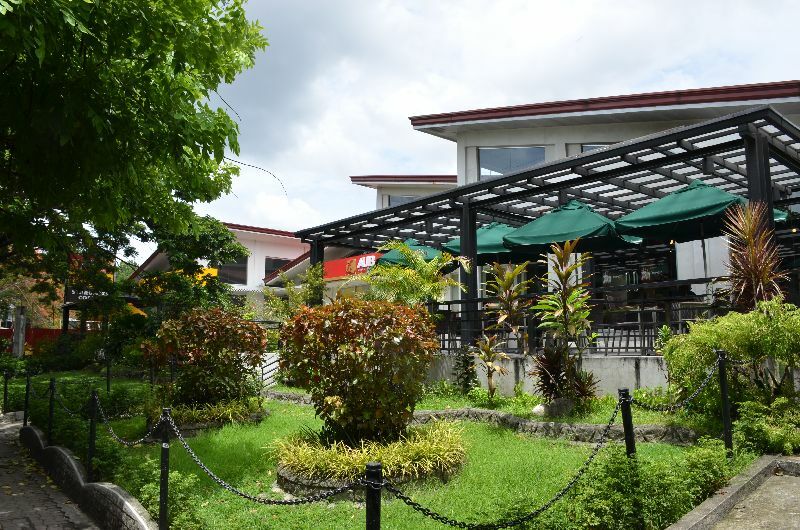 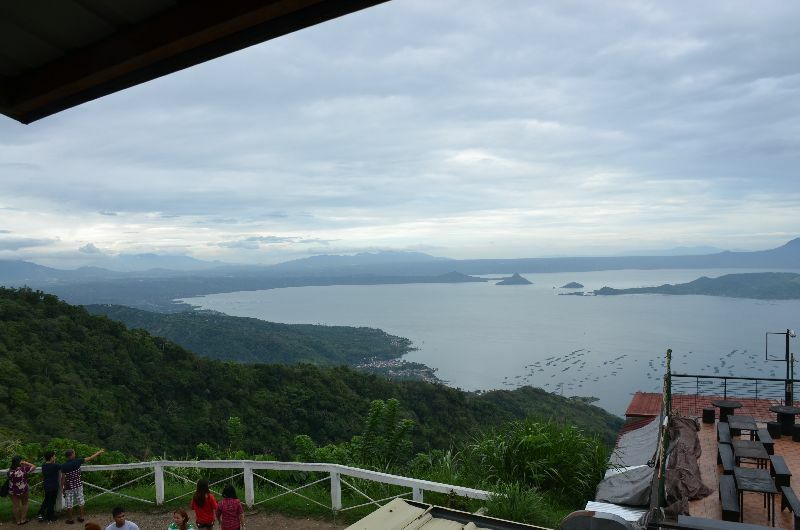 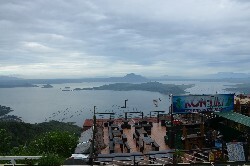 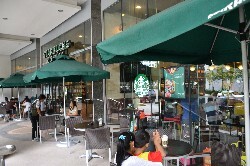 The first Starbucks I visited in The Philippines! 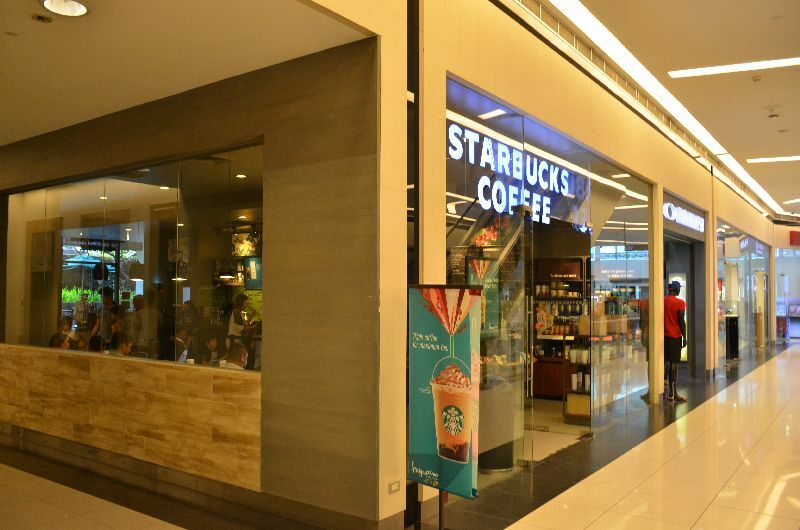 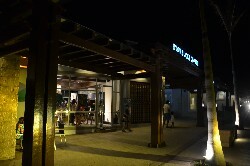 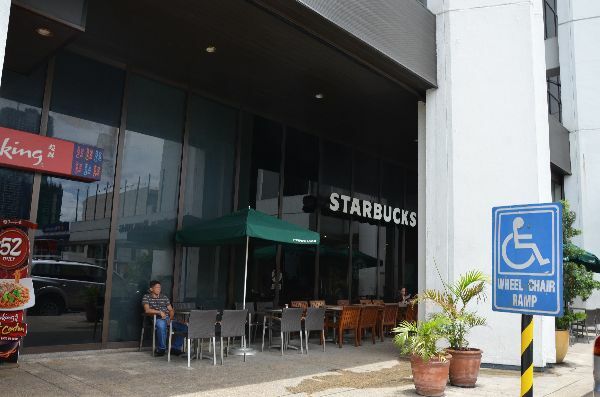 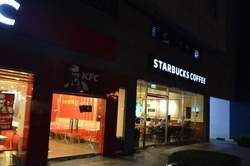 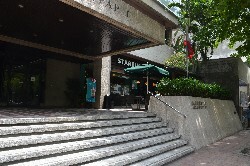 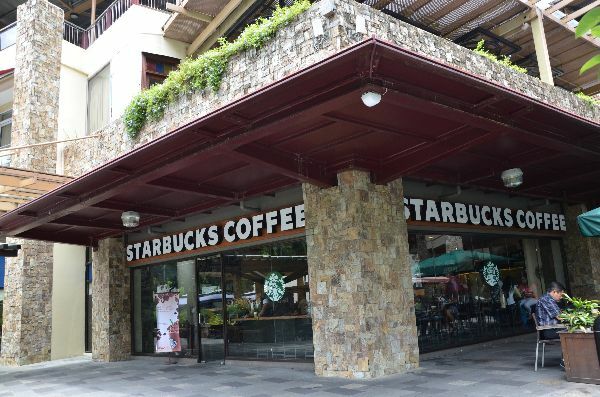 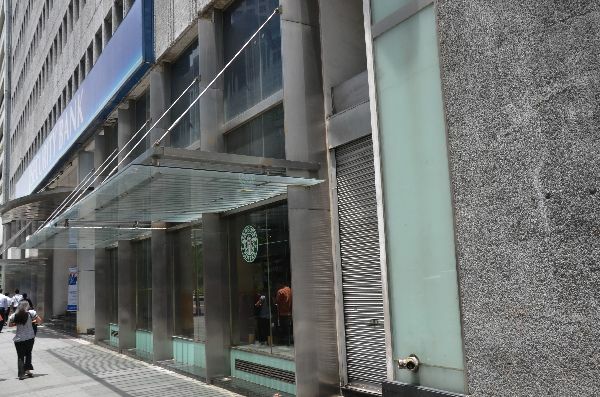 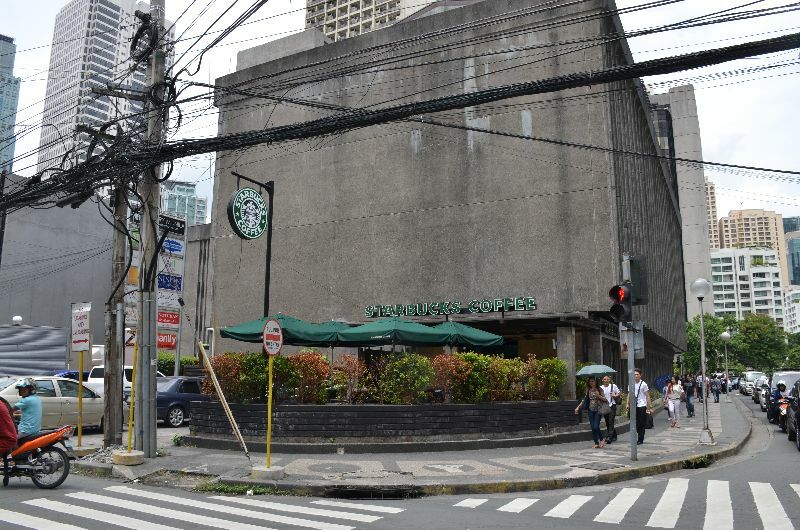 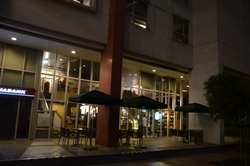 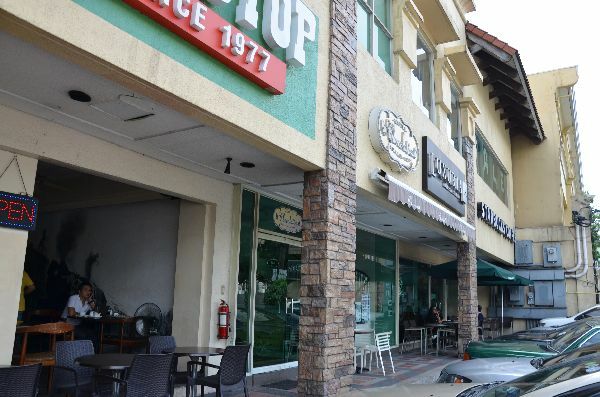 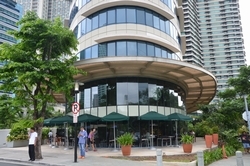 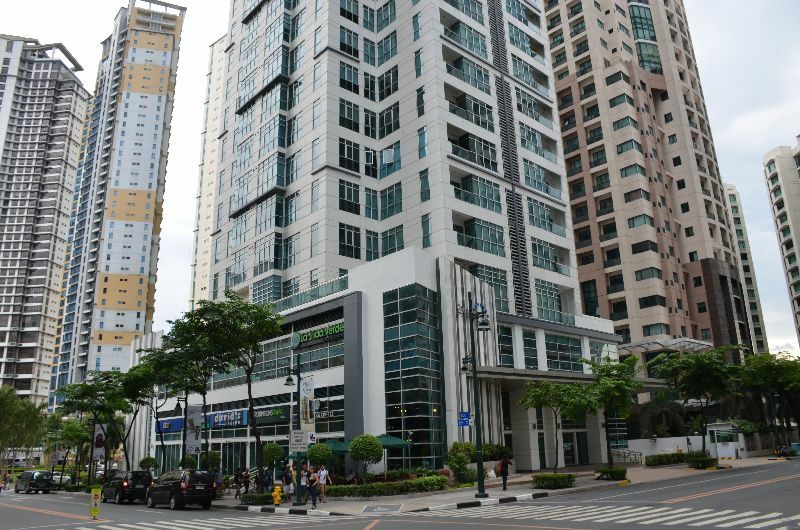 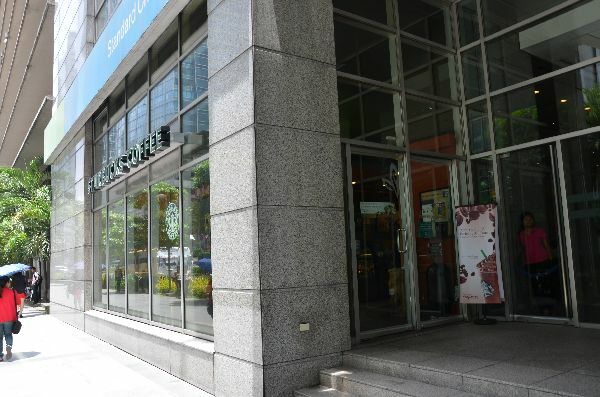 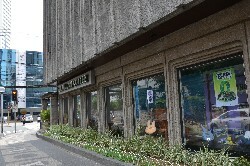 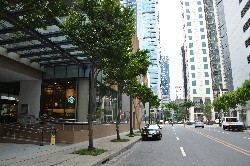 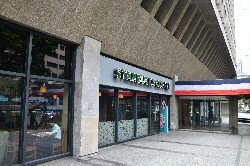 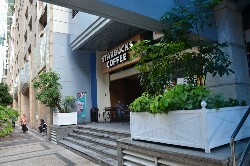 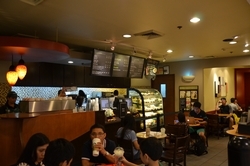 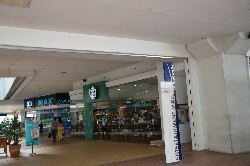 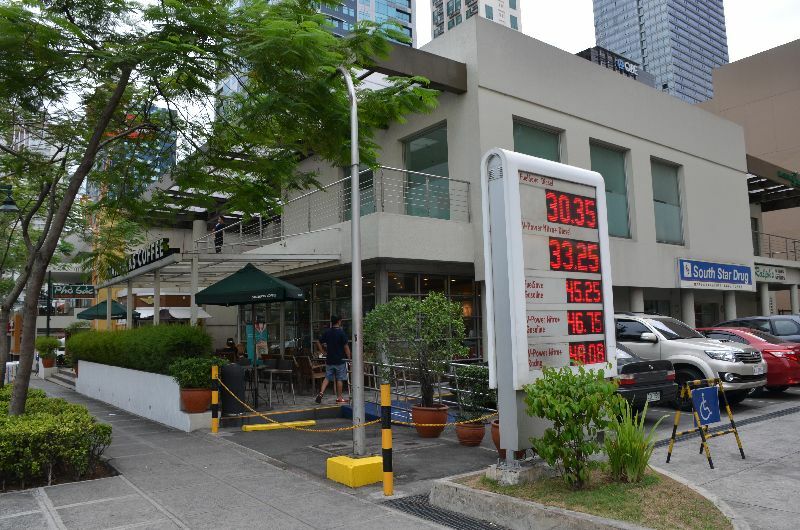 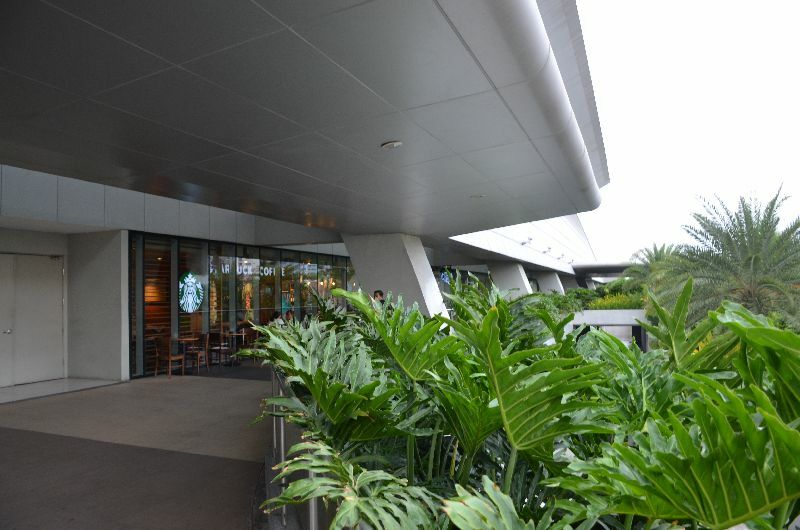 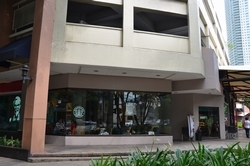 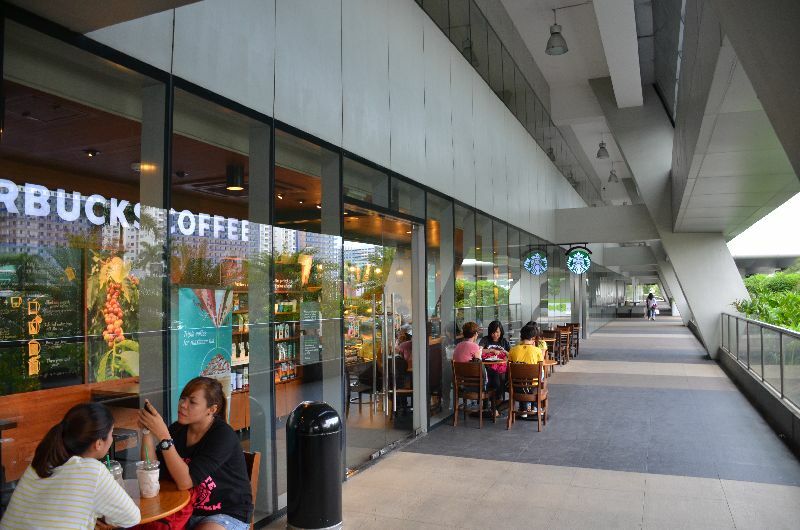 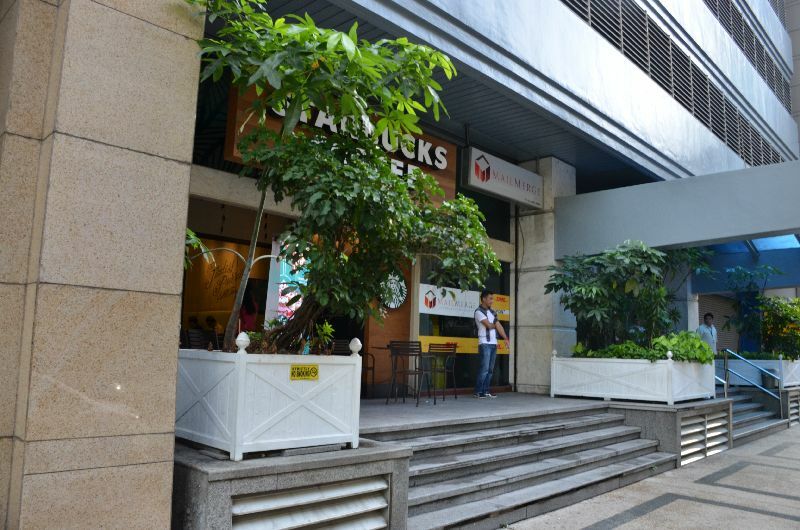 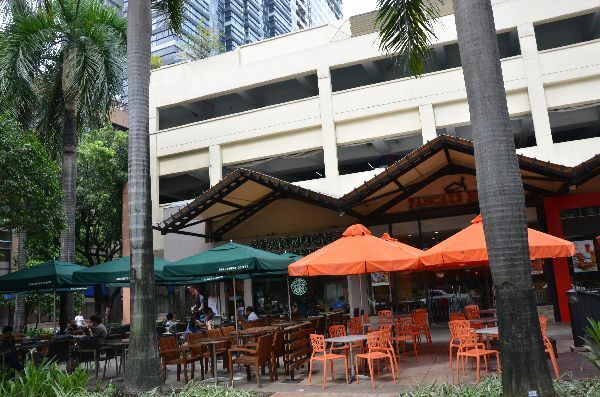 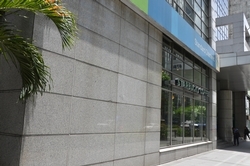 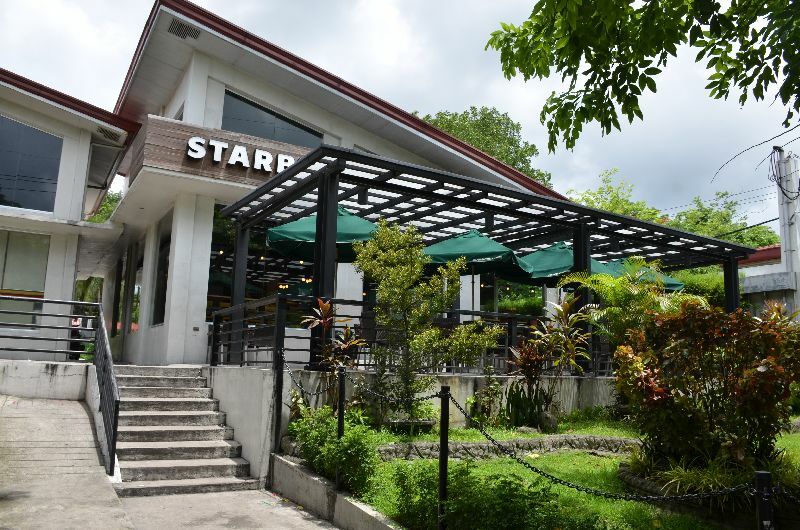 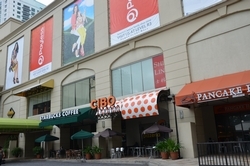 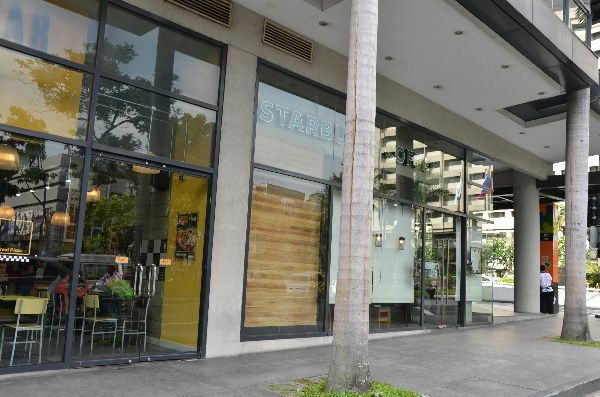 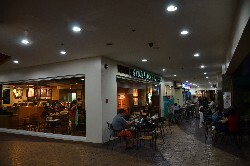 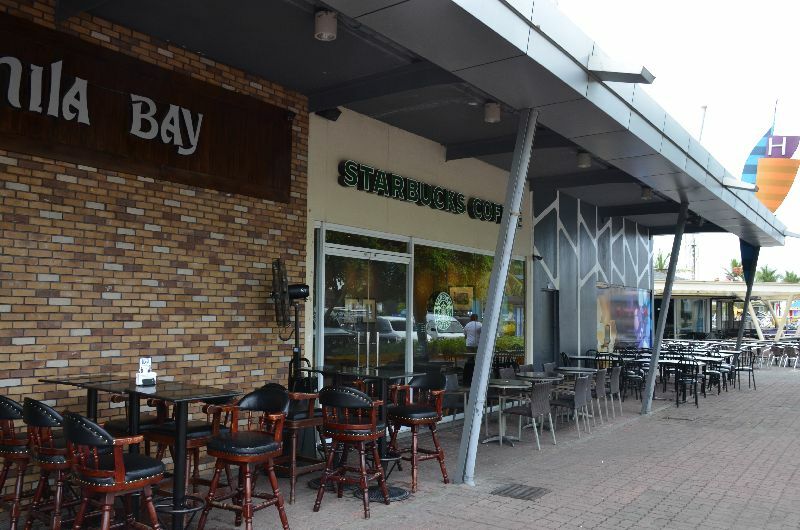 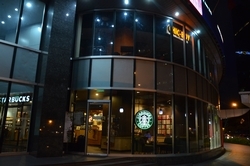 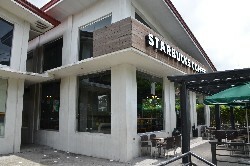 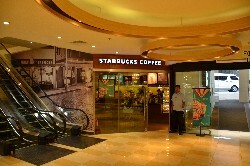 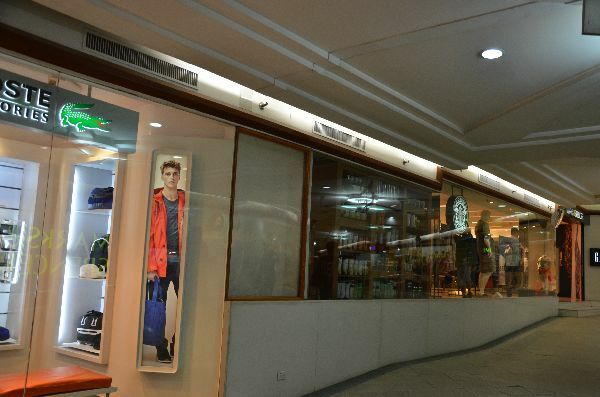 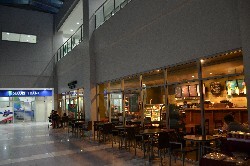 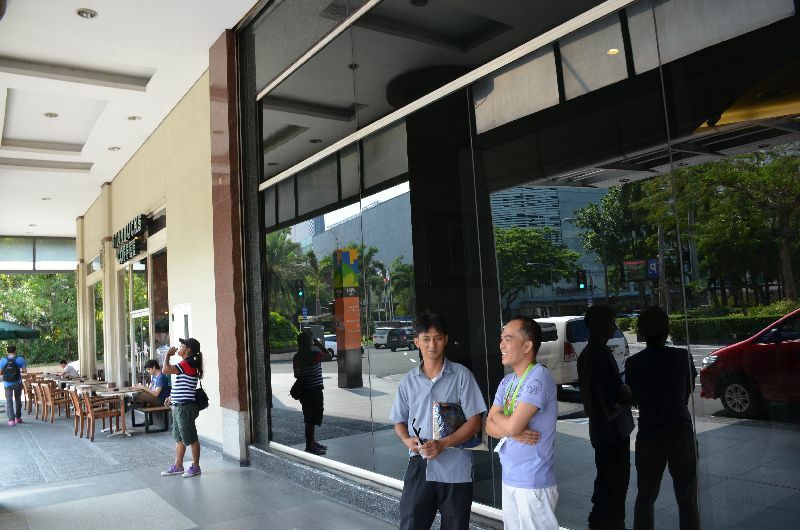 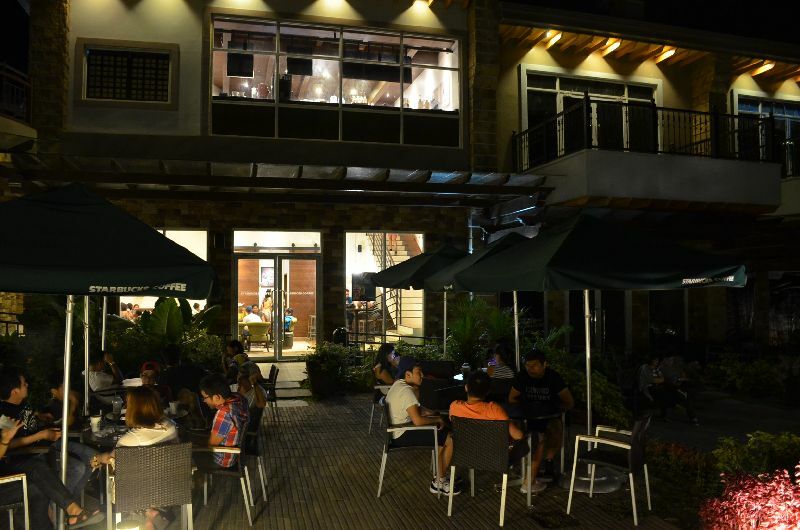 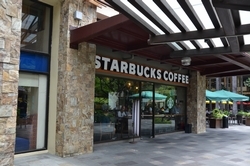 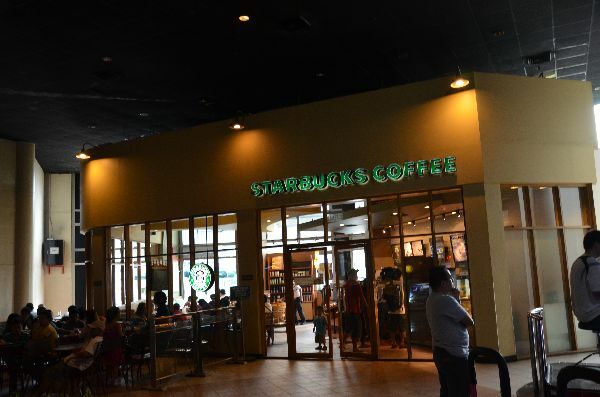 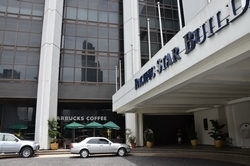 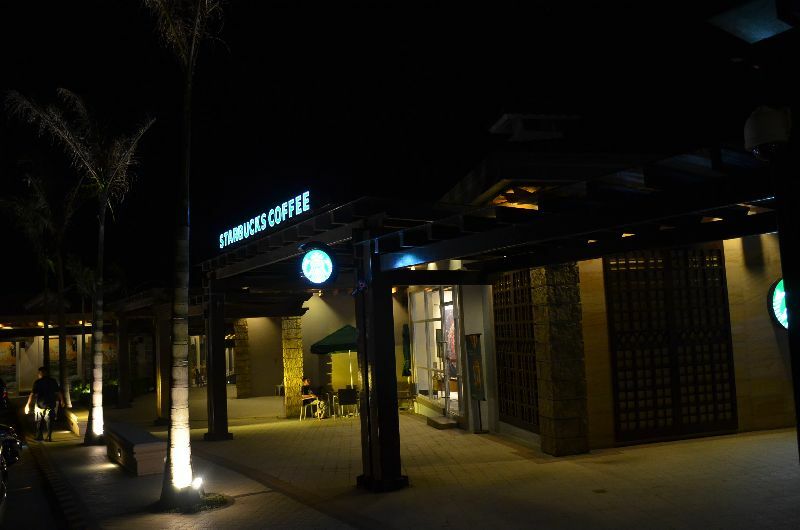 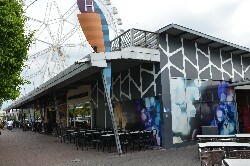 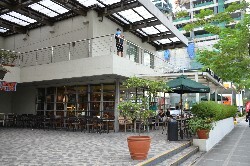 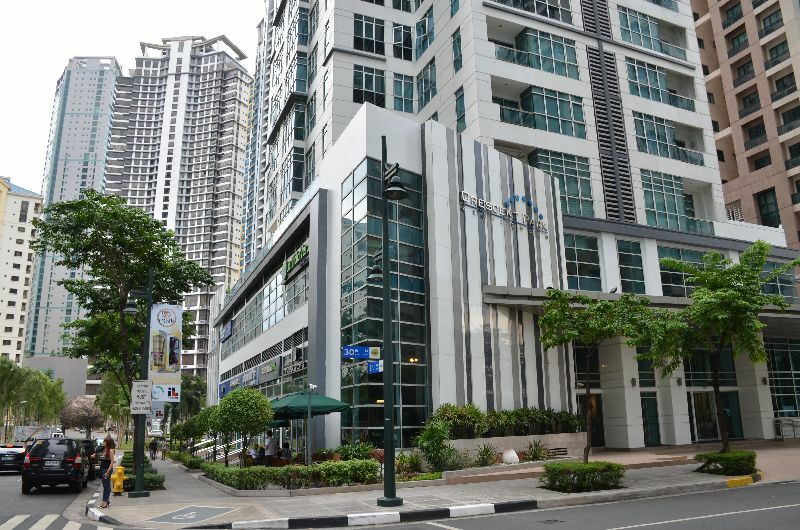 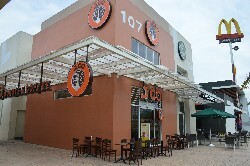 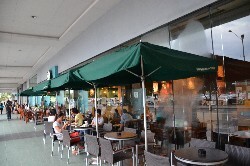 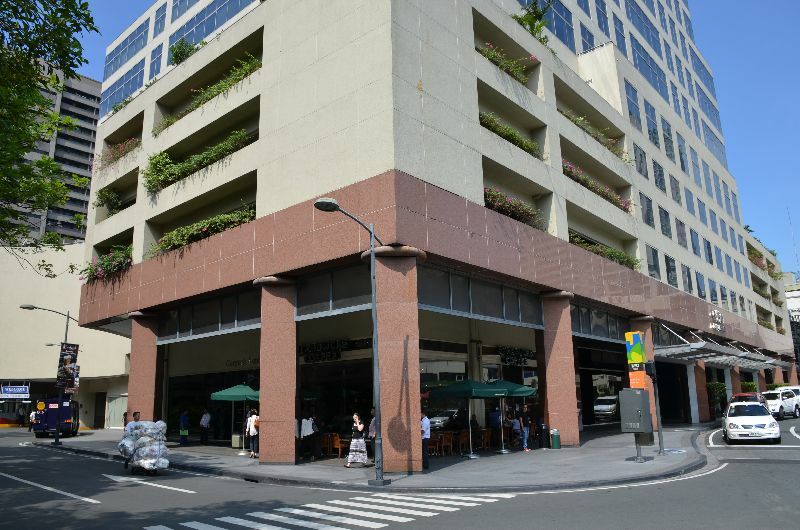 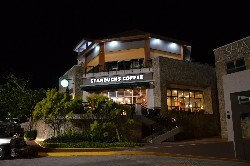 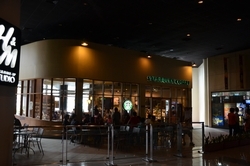 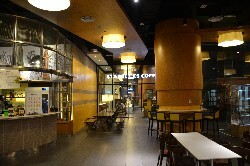 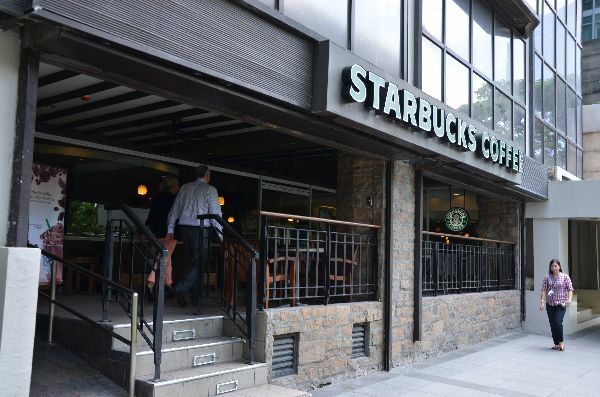 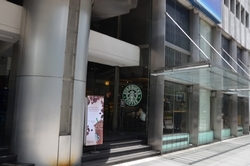 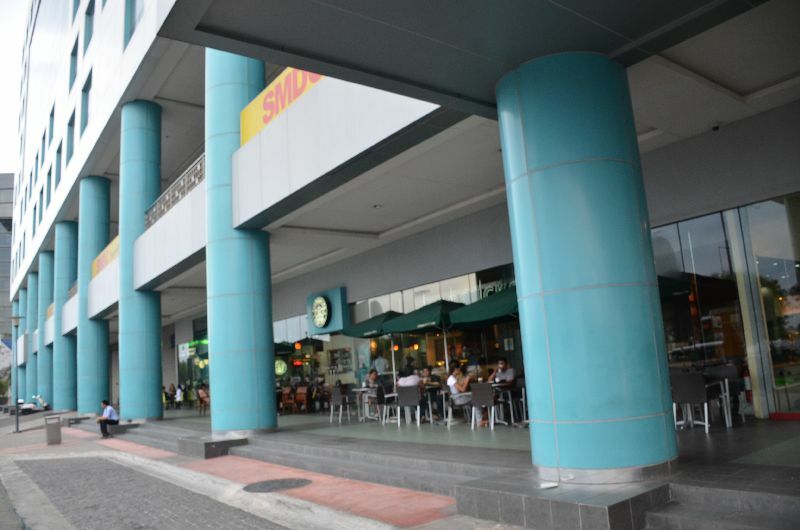 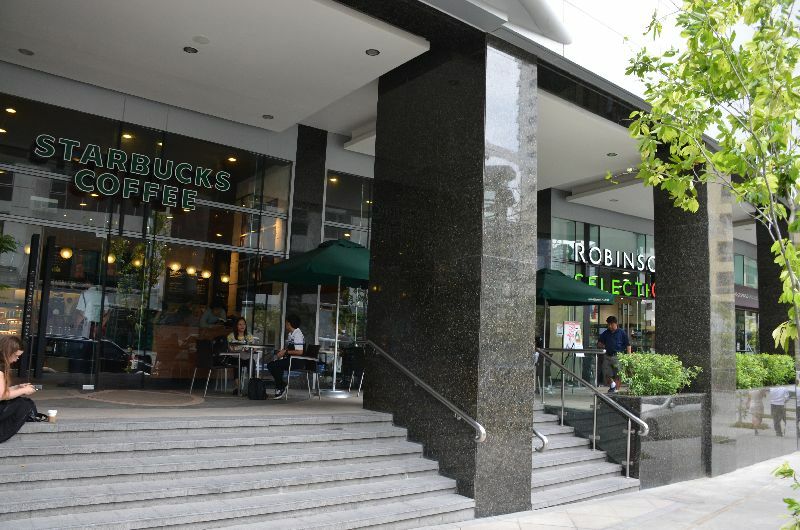 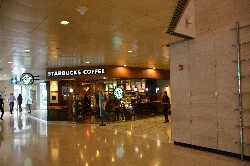 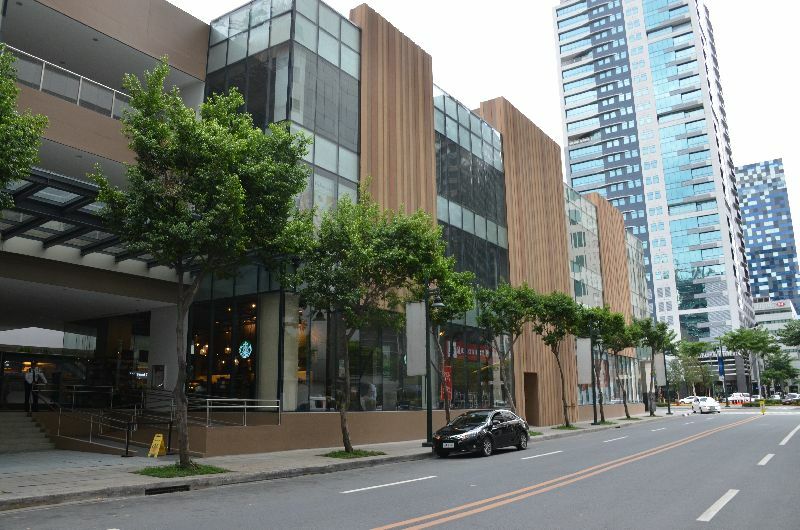 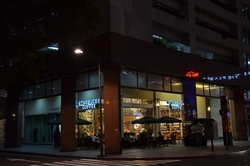 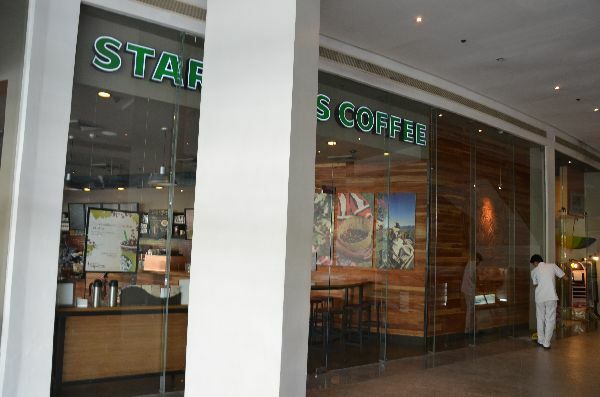 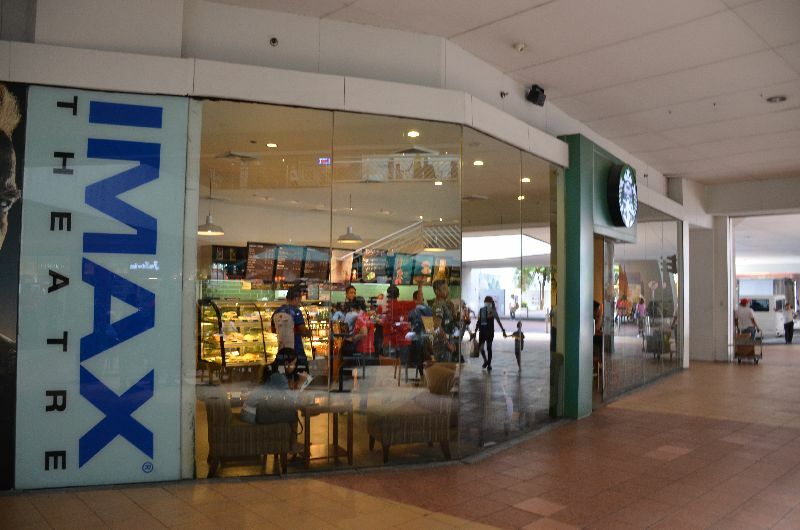 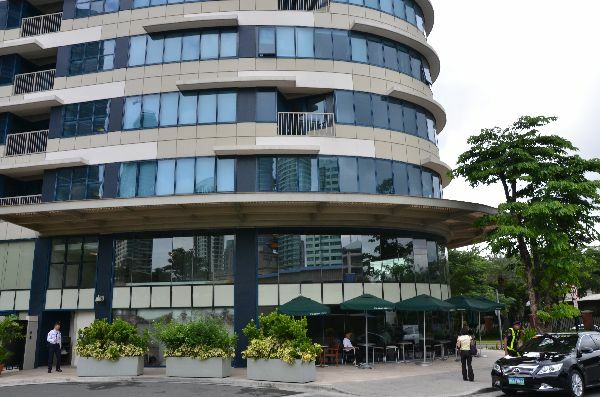 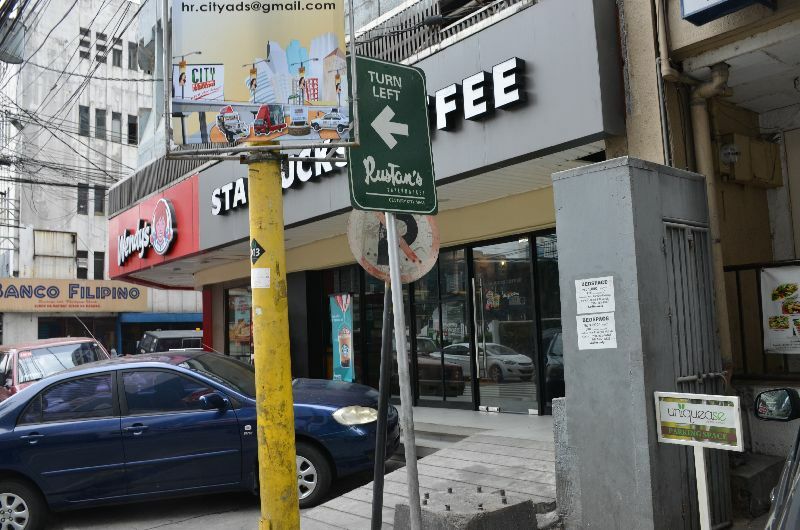 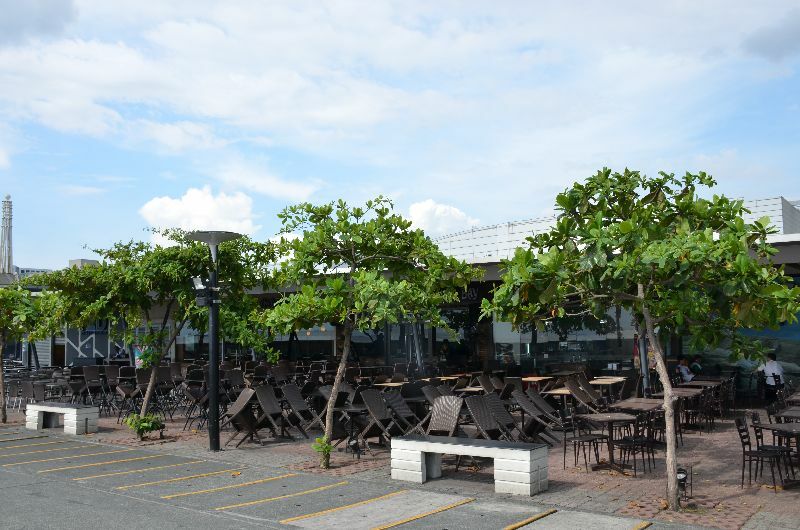 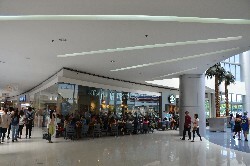 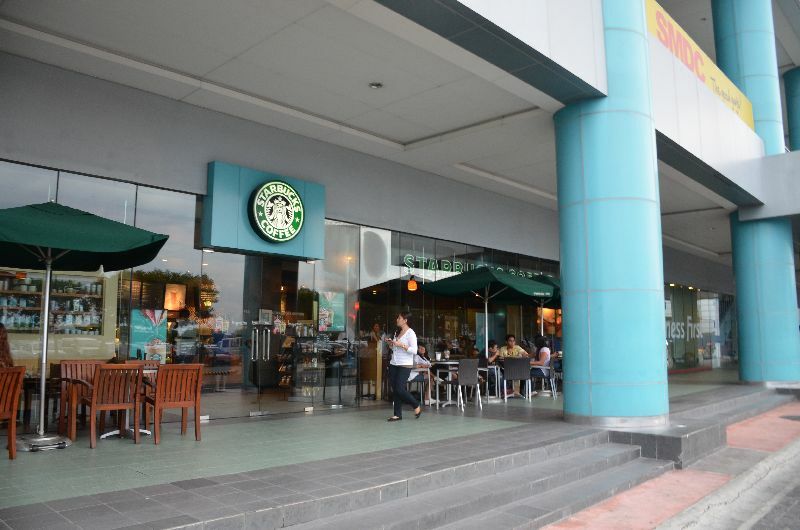 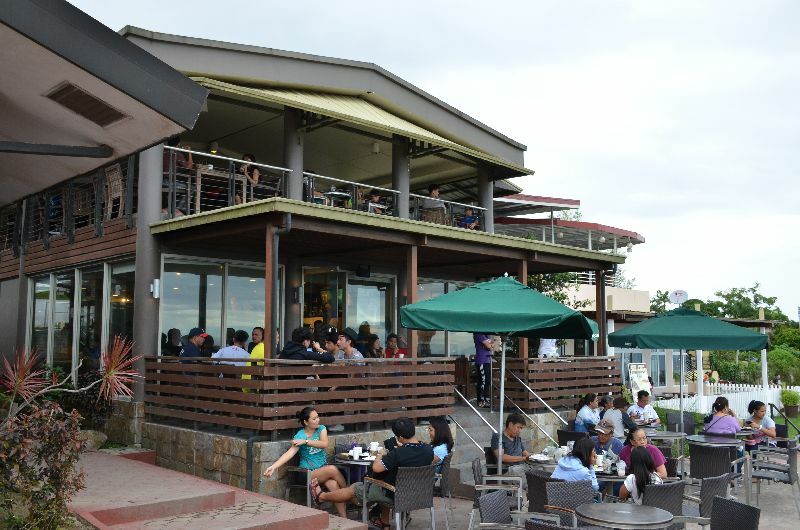 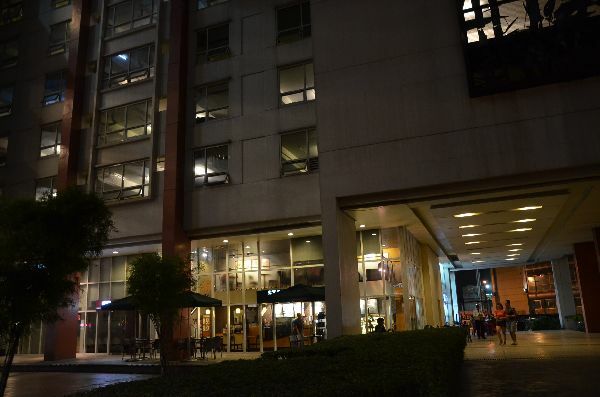 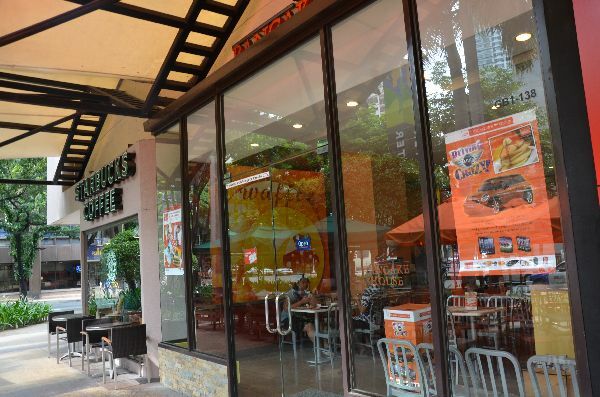 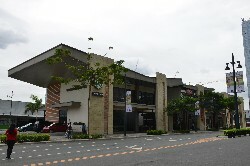 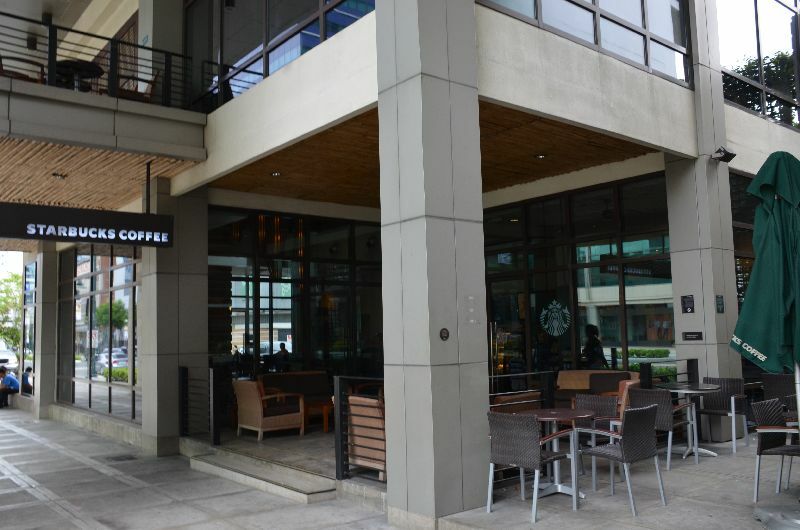 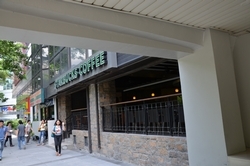 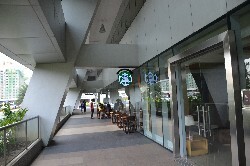 This is the first Starbucks in Bonifacio Global City (part of Taguig).